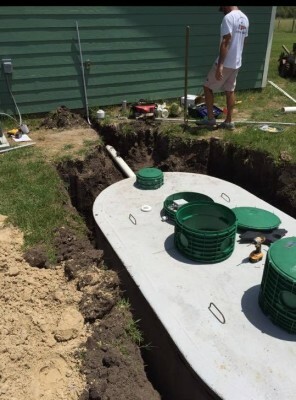 We can help with all of your aerobic/sewer/ septic system needs! At Lange's Aerobic Service we strive to provide superior products and service to our customers throughout Southeast Texas. We can solve any problem at hand. 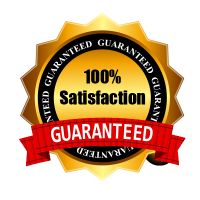 We strive to provide the utmost customer satisfaction in all of our products and services.